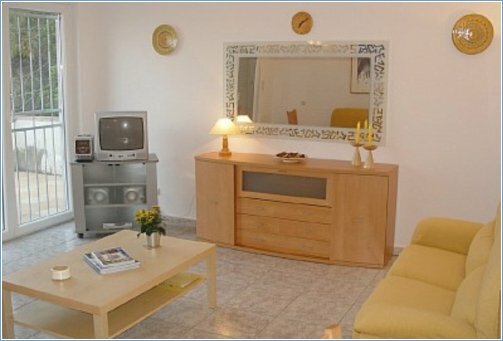 Lloret de Mar 4km - Villa split into two apartments with two pools! 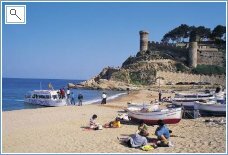 A former fishing village with 5 main 'Blue Flag' beaches along a coastline of 7 kilometres. 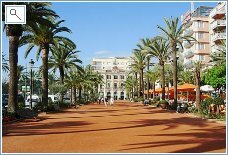 Where is Lloret de Mar ? 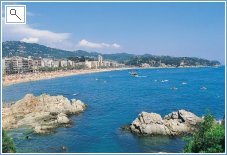 Lloret de Mar is situated in the southern part of the Costa Brava, 70 Km away from Barcelona. 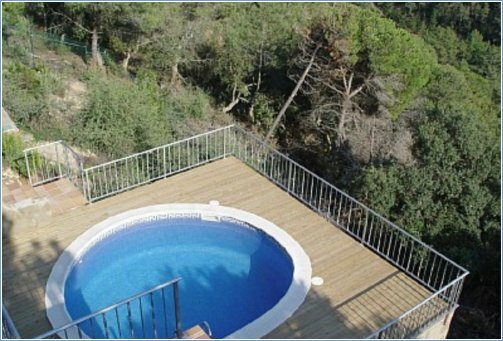 Nearest Airport Girona at 25 Kilometres Nearest Beach beach at 2.0 Kilometres This Villa is located between the Medieval town of Tossa de Mar and the more livelier resort of LLoret de Mar. 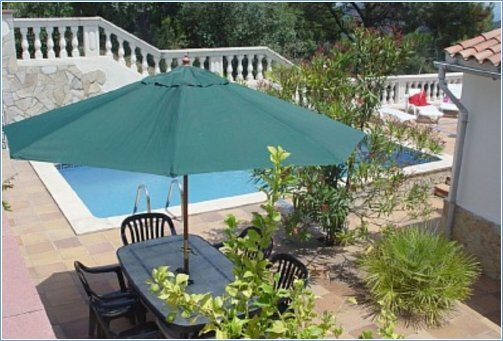 The villa is in an extremely peaceful location inland but with views to the sea. it has two private swimming pools. Noise should be kept to a minimum after 23.00. This is a great place for family holidays or peaceful rest for Adults - this is not the place to come if you are looking for nightlife. 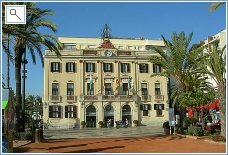 There is a large supermarket within 3Km and other large supermarkets in both towns of Tossa and Lloret. 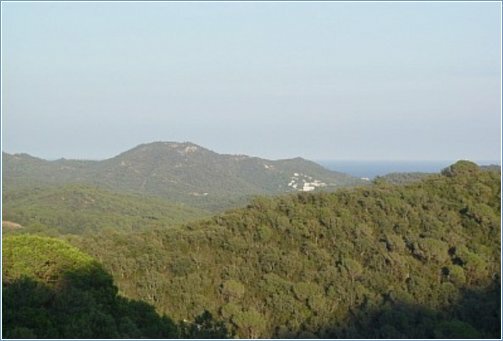 Either take advanatage of the peaceful setting or visit many of the interesting places with easy reach, such as Girona, Barcelona, Montserrat, Cadaques, Figueres, Emporia Brava etc. There are two pools; There is a dining area in each apartment to accommodate all guests. Each apartment has a lounge. Shared washing machine & tumble dryer in pool house. Total : Adults 0 1 2 3 4 5 6 7 8 9 10 11 12 13 14 15 16 A value is required. Total : Children 0 1 2 3 4 5 6 7 8 9 10 11 12 13 14 15 16 A value is required.